My Life Matters T-Shirts Expand Reach! 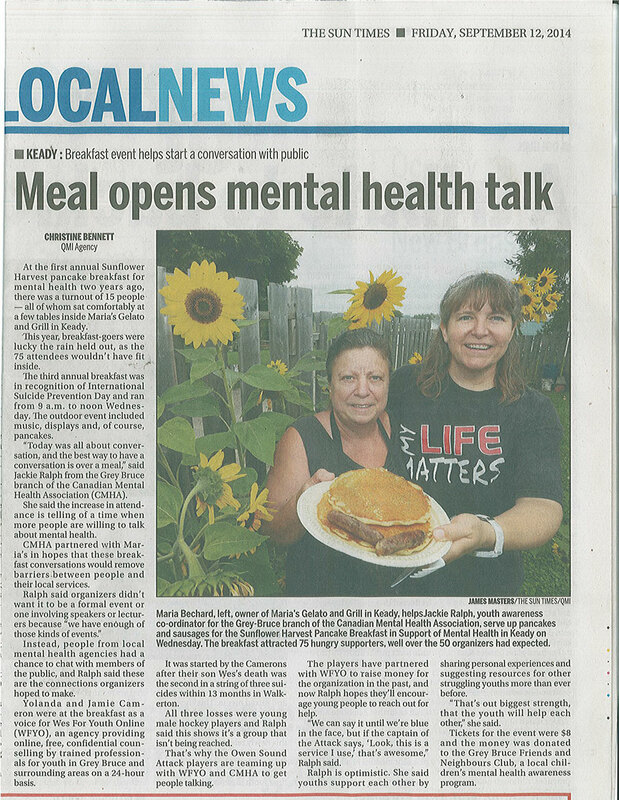 Fabulous work being done in Owen Sound! The reach of the My Life Matters t-shirts has extended from Owen Sound to Manitoba and the States! For more information on the My Life Matters campaign visit: www.wrspc.ca/understanding-suicide/my-life-matters.